As part of the 2010 Anna I. McPherson Lectures in Physics, Nobel Laureate David J. Gross will be presenting a free public lecture on what the future holds for the field of physics. 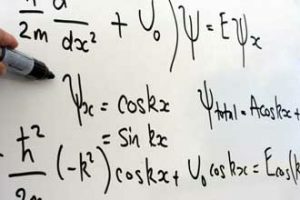 Presently the director and holder of the Frederick W. Gluck Chair in Theoretical Physics at the Kavli Institute for Theoretical Physics of the University of California, Santa Barbara, Gross will tackle 25 questions that might guide physics, from cosmology to biophysics, over the next 25 years. 2010 Anna I. McPherson Lectures in Physics on the Future of Physics with David J. Gross; March 25, 6 p.m., Leacock Building, Room 132; 855 Sherbrooke St. W. For more info, contact 514-398-6490. All are welcome.